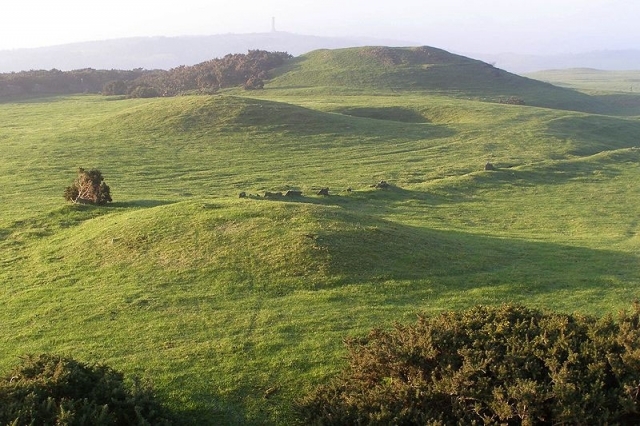 In this podcast Professor Richard Bradley of the University of Reading looks at prehistoric Britain and Ireland in the years 1500 - 800 BC. 5. Relations with the European Mainland.